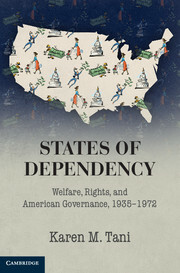 Although few books on my exam reading lists were categorized specifically as "civil rights," many on the topic found their way into sections on constitutional law, urban change, 20th century politics, and the American West. 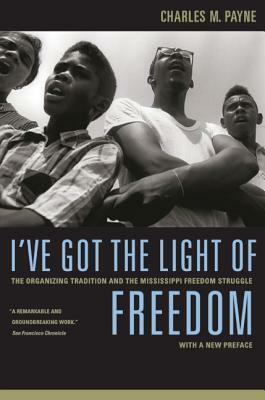 Here in this post, I’ve gathered together the books on civil rights that populated my three exam fields--“U.S. 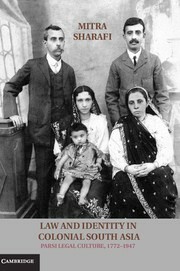 History from 1865 to Present,” “Anglo-American Legal History,” and “Race, Gender & Place”--plus a few more that deserve to be on any list but didn't quite make my own. 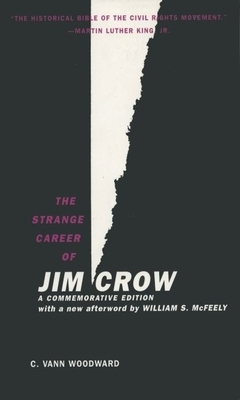 C. Vann Woodward, The Strange Career of Jim Crow (1st ed., 1955). Jacquelyn Dowd Hall, “The Long Civil Rights Movement and the Political Uses of the Past,” Journal of American History 91 (2005): 1233-1263. 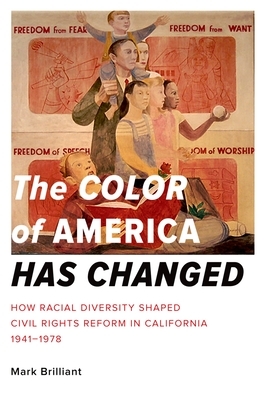 Eric Arnesen, “Reconsidering the ‘Long Civil Rights Movement',” Historically Speaking (April 2009): 31-34. 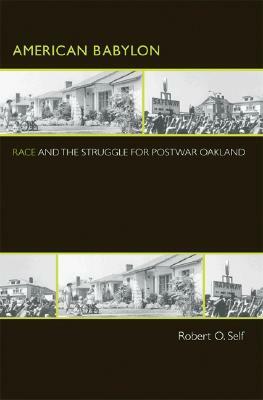 For more thoughts on civil rights historiography take a look at these posts: one by guest blogger Christopher Capozzola here, and a second by guest blogger Susan D. Carle here. 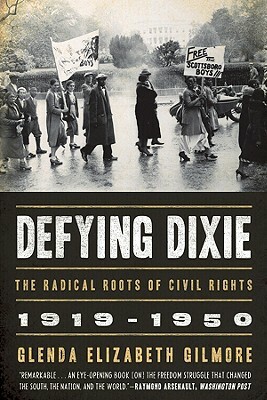 What else is essential on a "Civil Rights Movement" reading list? 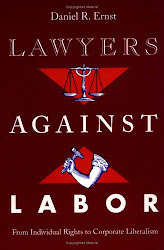 I would in all modesty suggest my recent book on Jewish lawyers, civil rights, and speech: Henry Ford's War on Jews and the Legal Battle Against Hate Speech, which looks at the role of Jewish civil rights lawyers in a prolonged dispute over antisemitic defamation. I talk about the relationship between Jewish religious and racial identities and the ambivalence of Jewish defense organizations to treat individual libel actions as vehicles for social change. New Release: Rogers, "The Child Cases"
Helmholz on "Magna Carta: A European Perspective"